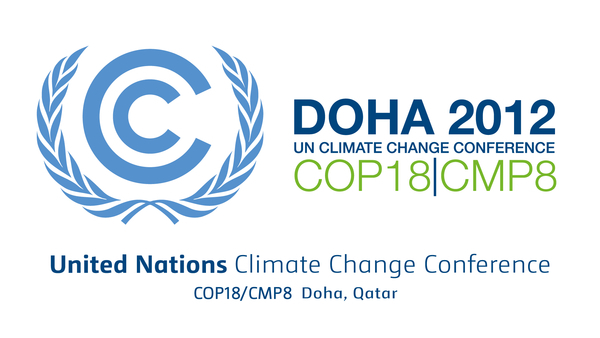 DOHA, 3 December: Over forty civil society organisations and networks from all over the world have signed an open letter urging Ministers to take urgent, proactive action to address loss and damage at this year’s UN climate talks. The organisations include CARE, WWF, ActionAid, Kiribati Climate Action Network, Greenpeace, Oxfam and Action on Churches Together, the global network of 130 churches and church-related institutions from all around the globe, and many others. Together, they represent millions of people who are extremely concerned about tackling climate change and its impacts. The letter is being sent to Ministers as they arrive in Doha. It highlights that past inaction by developed countries to reduce greenhouse gas emissions and support vulnerable countries to adapt to the realities of climate change has led to a new era of severe climate impacts which are hitting the world’s poorest and most vulnerable, as well as many fragile ecosystems across the world. 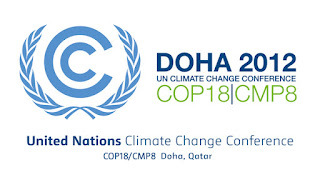 The civil society groups are calling on governments to immediately and drastically cut emissions, help vulnerable countries adapt and establish an international mechanism to address and compensate for the permanent ‘loss and damage’ resulting from unavoidable climate change impacts. The framework must also tackle non-economic losses such as loss of culture, ecosystems, indigenous knowledge and territory and consider the impacts of slow onset disasters such as sea level rise and changes in rainfall patterns that lead to forced migration, displacement and relocation, the groups say. “The past 12 months have provided some of the starkest indicators that climate impacts are unfolding much faster than previously modeled”, the letter reads, pointing to this year’s unprecedented arctic sea ice melt and increasing numbers of severe droughts and floods. “In spite of these realities, political leaders are still failing to act with sufficient ambition and, globally, we are well off track to meet commitments on emissions reductions to keep average global temperature rise below 1.5 degrees Celsius,” it continues.